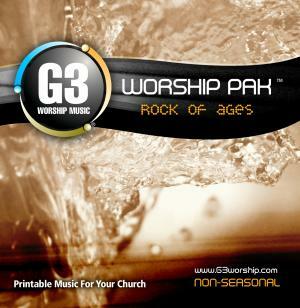 Download sheet music and audio tracks for songs from the album, Rock Of Ages, by G3 Worship. Find chord charts, lead sheets, orchestrations and more! 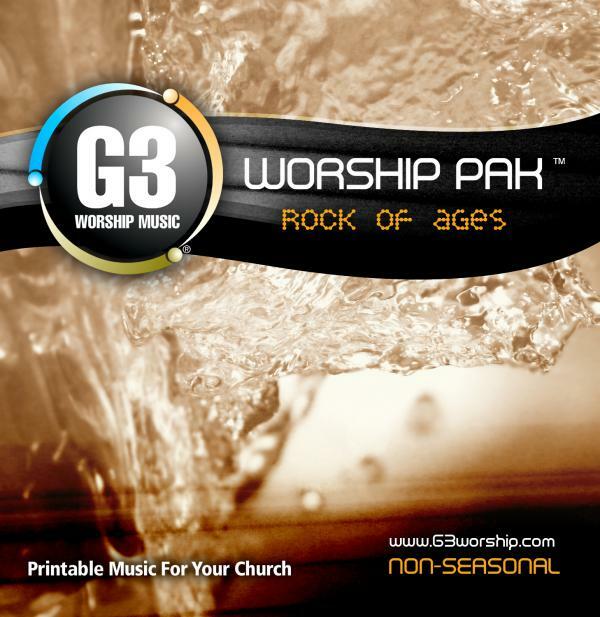 Top songs on this album include Rock Of Ages, and Majestic.